Games and great prizes. 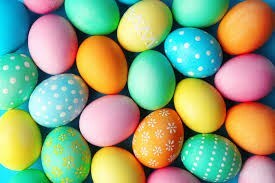 This egg hunt is for children ages 9-12. Bring your flashlight. This egg hunt is in the evening. Begins promptly at 8pm.